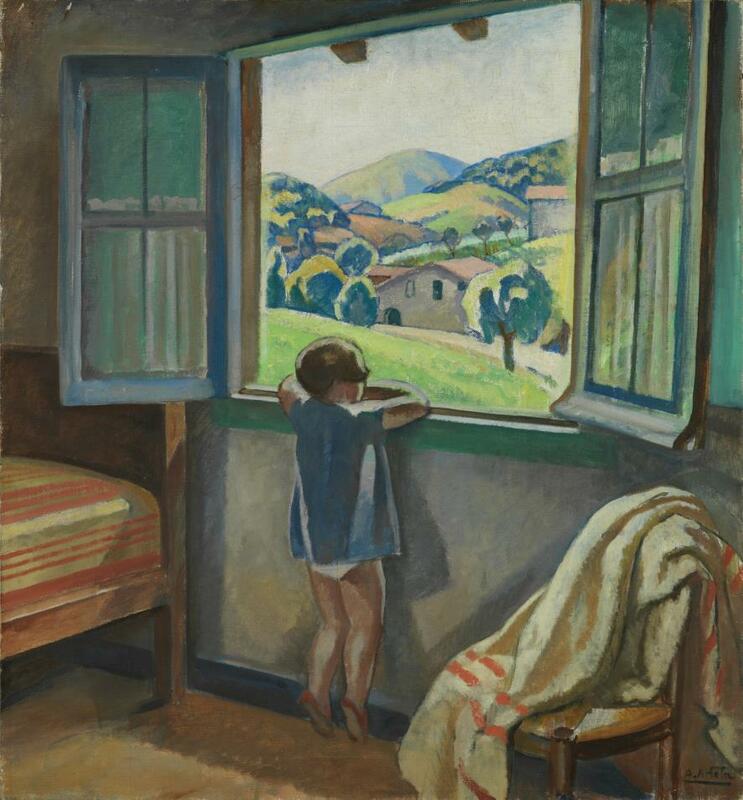 The painting “Niña en la ventana” (1920) by Aurelio Arteta (1879-1940) presents a little girl observing and listening to a vast landscape through an open window. 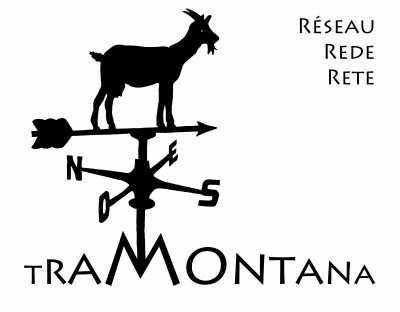 Again, Arteta insists on a iconographic technique to present us two contrasting sonic realities. Using this kind of tricks he adds a sonic layer to a muted painting and a certain depth to the visually represented landscape.